The Newly Bang Up to Date Version for 2015…..
WHAT THE EXPERT’S SAID ABOUT “MOBILE MAGIC” IN 2008. 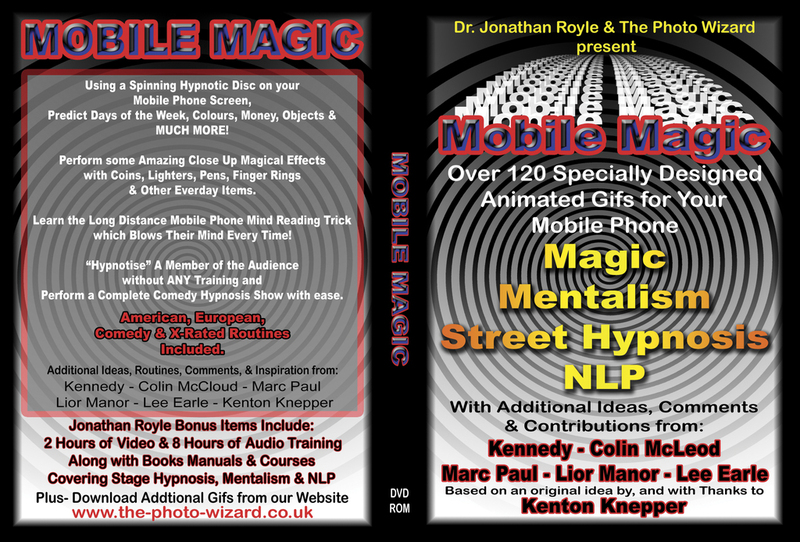 I also discovered through email communications with Kenton that he has used almost identical ideas to “Mobile Magic” for many of his high end personal consultancy clients including such as for Televisions Keith Barry, my point being if this sort of methodology is good enough for Kenton and his clients & students then its certainly good enough for both you and us to give full and proper consideration to. BUT SADLY “MOBILE MAGIC” DIED IN 2008…. Coming Soon To All Major Magic Dealers Around the World….. I love Hoys Tossed Out Deck Card Mentalism Routine and indeed have featured it in my stage shows for over 20 years. However since the late 1990’s I’ve been performing it as a long distance person on the end of the phone becomes the mind reader type of effect. With some clever psychology, effective use of Dual Reality and clever linguistics, its become one of the effects from my shows that people talk about most. For the record I’ve been performing it in this manner since the late 1990’s (and have evidence of such on file) and have also performed this for TV (in Amsterdam in 2002) I mention that as I’m aware of others since those dates having claimed to have created such which I am sure must on their parts have been nothing more than a case of independent creation. Anyhow this routine (and other variations that I use at times) will all be detailed and discussed in-depth on my forthcoming “Mentalists Cook Book” DVD package which is due for release in August 2012.